We're On A Mission To Achieve Water Independence For All. The mission of the Water Independence program is to help our partnered communities fortify their water systems against breakages and abandonment. Water Independence is a commitment between Water Collective and a partnered community to ensure lasting clean water. We commit to rigorous training, deep involvement, and customization to work towards sustainable ownership. Communities are given guidance and directional growth, while still possessing the freedom to adapt clean water care as they see fit. Once communities have surpassed the two-year mark (a time statistically shown to result with broken water projects), Water Independence is declared on the third year of clean flowing water. Our goal is to build water independent communities that can sustain their water systems with local resources. We believe that failure reformation won’t materialize until we invest in making water maintenance a cultural and social movement. We want to shift communities away from reliance on foreign aid and make autonomous, water independent communities the norm. Communities not only work towards Water Independence with their neighbors, but they also work towards it with other communities working towards the same goal. 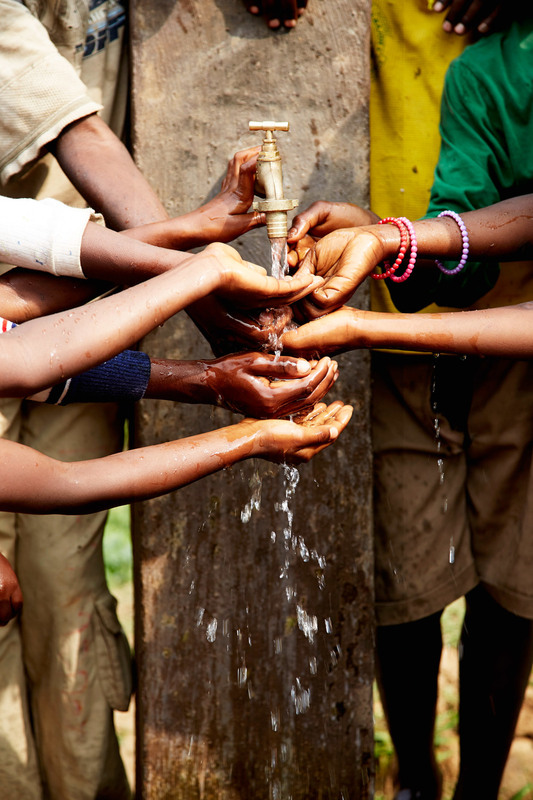 The network of Water Independence connects villages throughout our operating countries so that they can share resources, problem-solve, and keep water flowing together. In the world of Water Independence, no one is left to fend for themselves, clean water is forever.